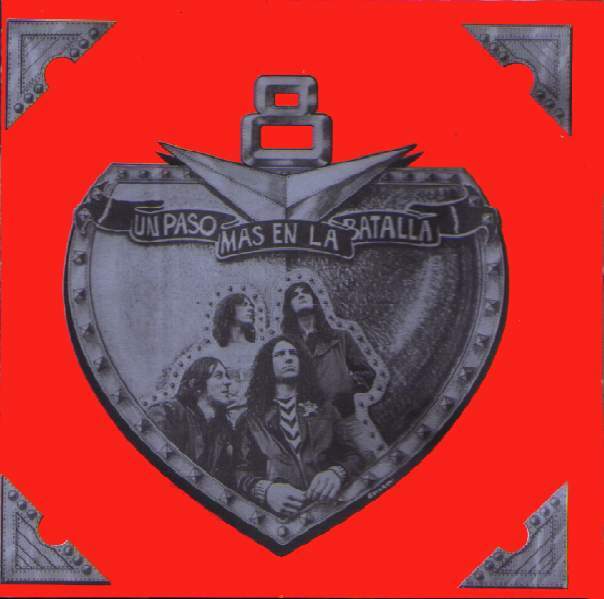 V8 is, was and will be the most important heavy metal band in argentina, followed by Hermetica of course, another great band. 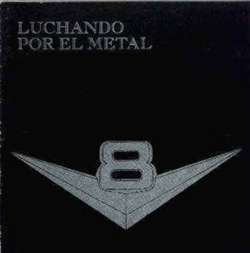 V8 are the most influential band for many artists (V8 contribute a lot for argentina's metal, for allmost artists. 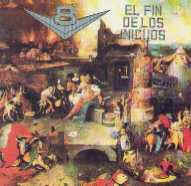 Iorio with Ricardo "Chofa" Moreno were the former members; then Iorio will be the band leader. 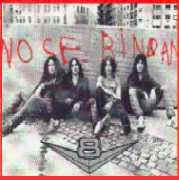 He started with V8 when he was 16 or 17 years old, specially influenced by Black Sabbath, his favourite band. 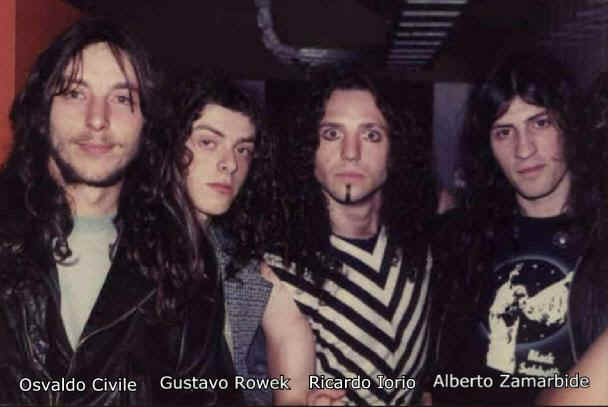 Osvaldo Civile (Guitar R.I.P), Gustavo Rowek (Drumms), Alberto Zamarbide (Vocals) and Ricardo Iorio (Bass) were the most important formation in V8 life.